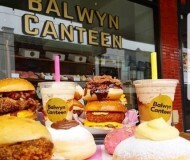 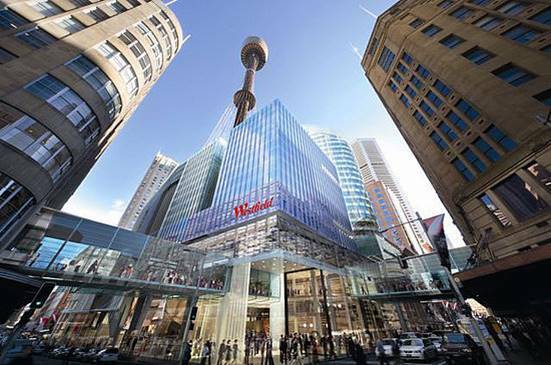 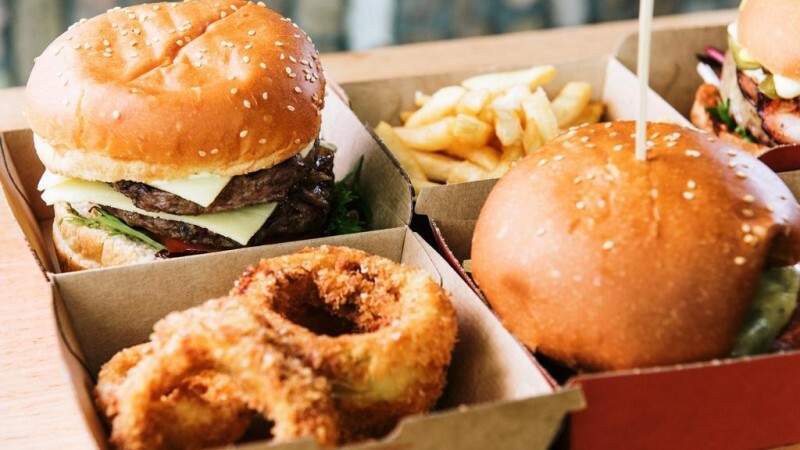 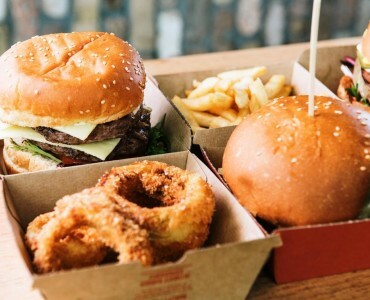 We are delighted to be instructed to offer for sale two company owned Quick Service Restaurants, located in Melbourne & Sydney. 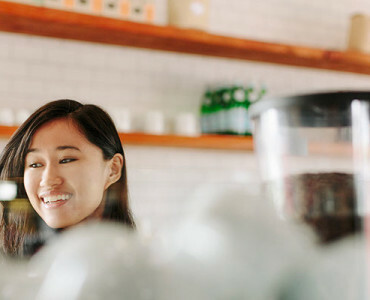 They are available individually or as a group, and make excellent opportunities for first time buyers and existing operators alike to acquire and grow their portfolio. 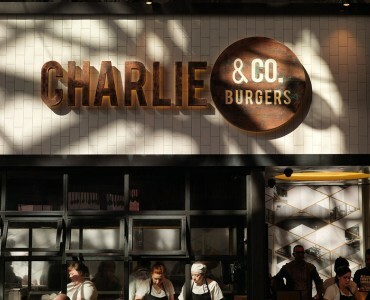  An established brand reputation and highly recognisable brand image. 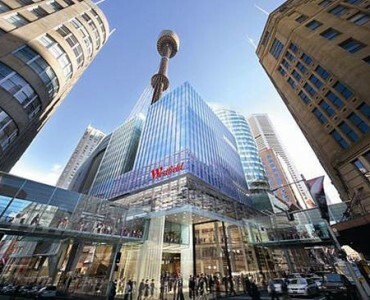  Global franchising opportunities Australia, North America, UK, Asia, Middle East, Europe, Russia. 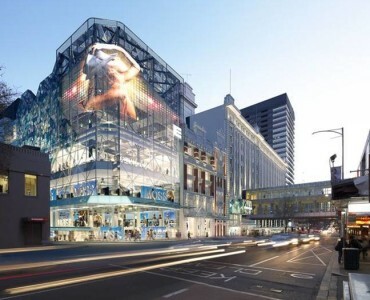 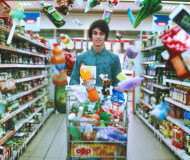 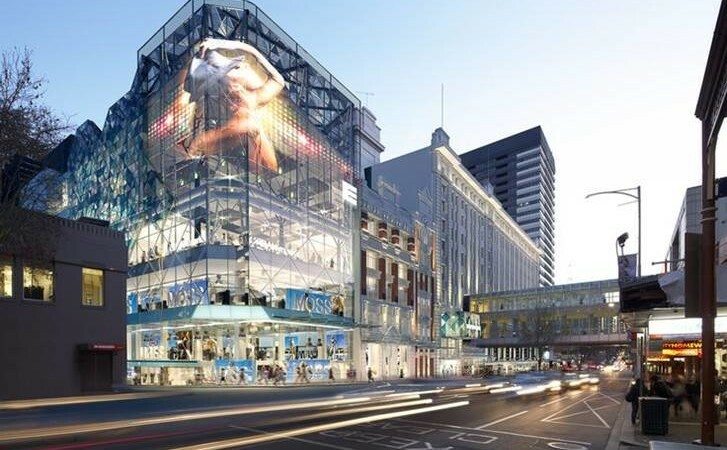 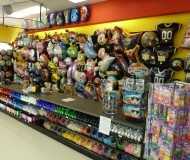 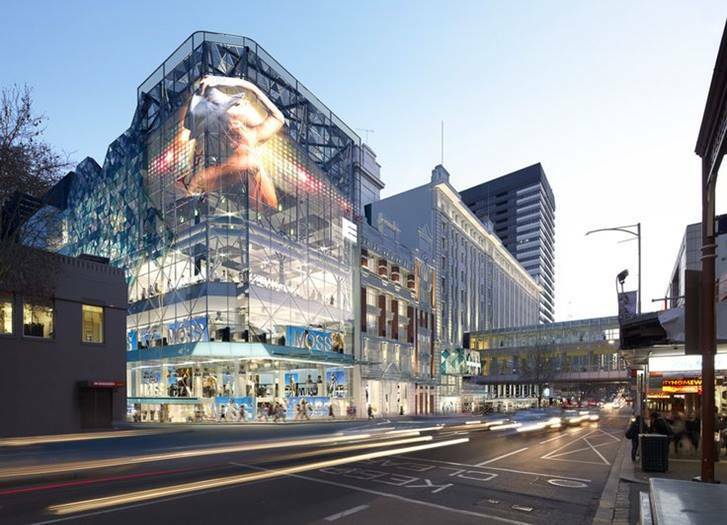  This presents an exciting opportunity for independent retailers to acquire stores as going concerns. 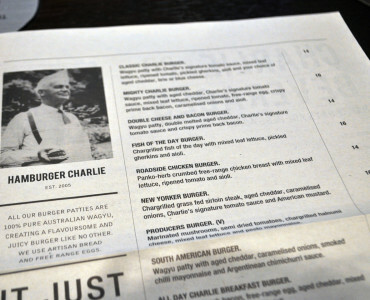 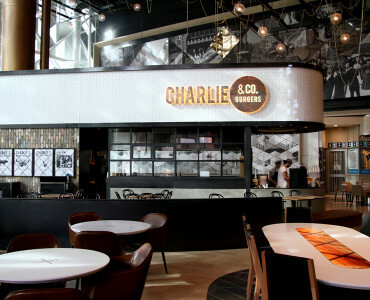 Charlie & Co. is a dine-in, take-out and delivery upscale diner offering quick service food and beverage. 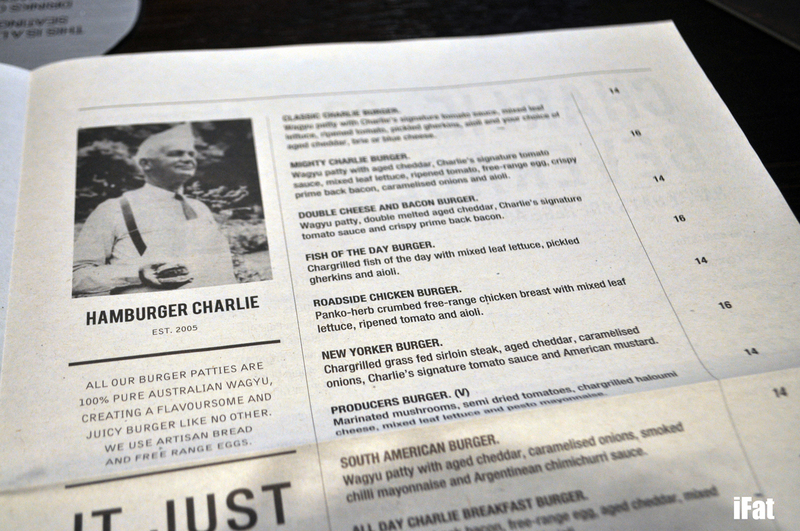 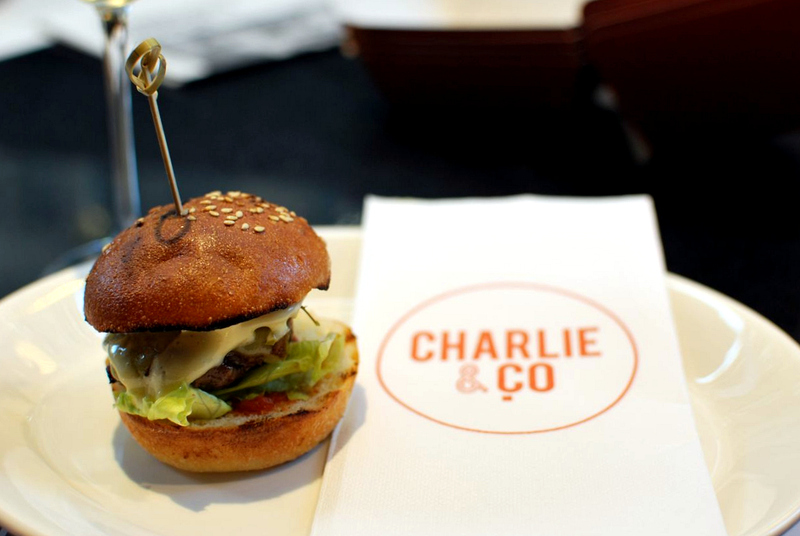 Charlie & Co. offers the widest selection of freshly prepared quality burgers, fries & cold beverages. 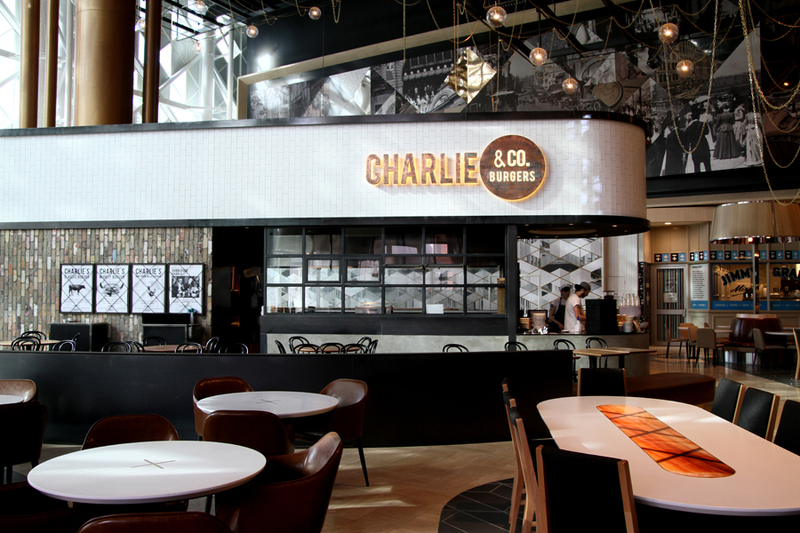 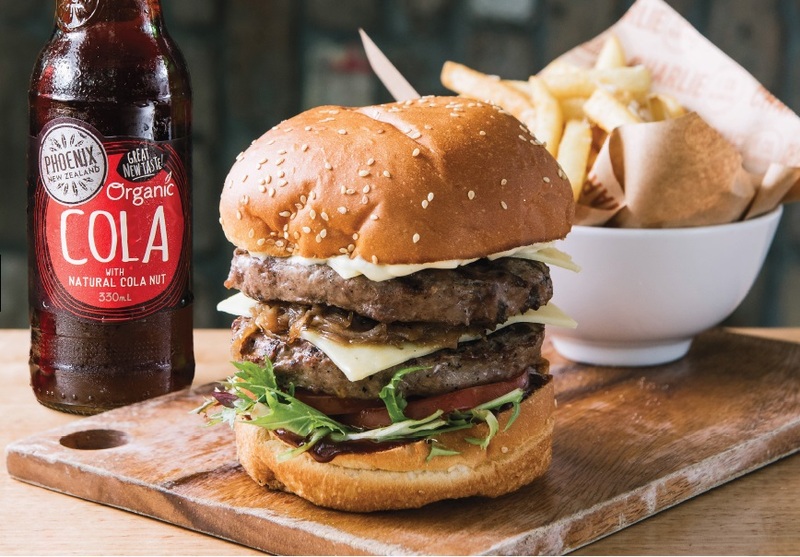 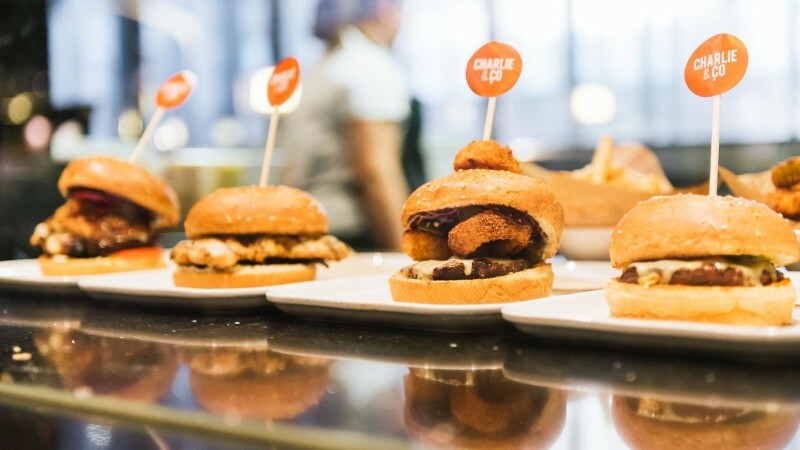 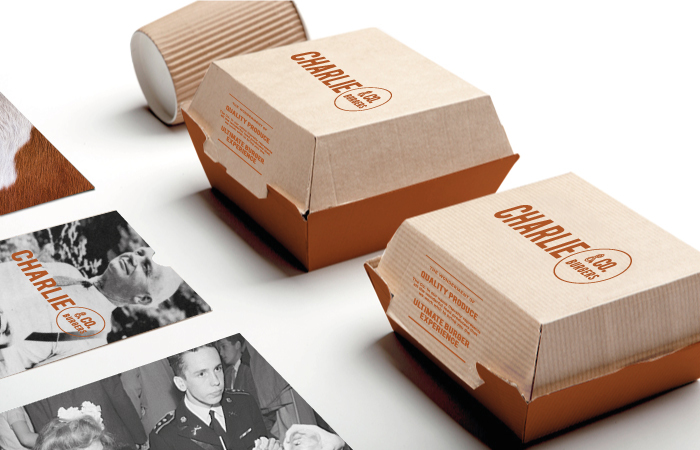 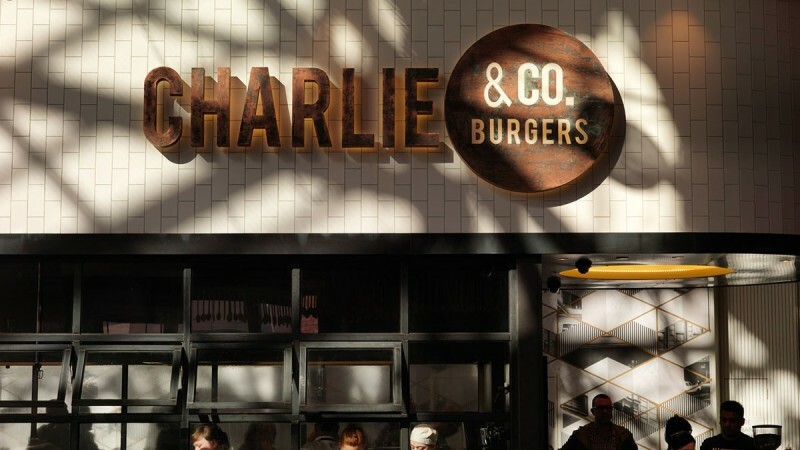 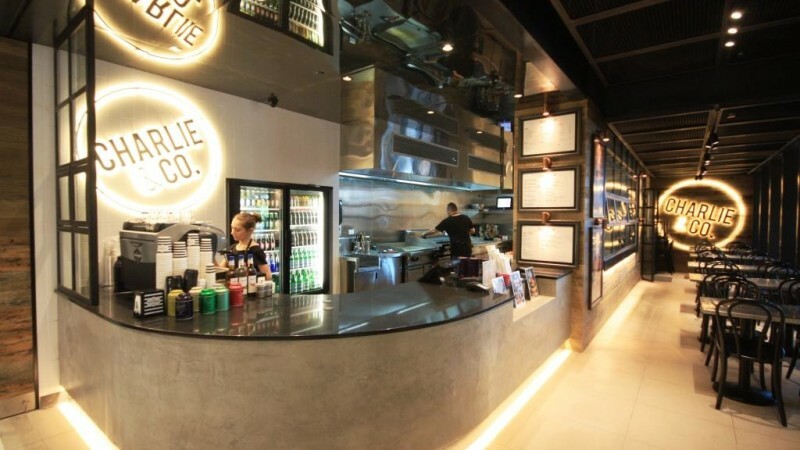 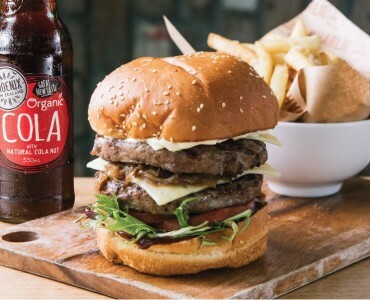 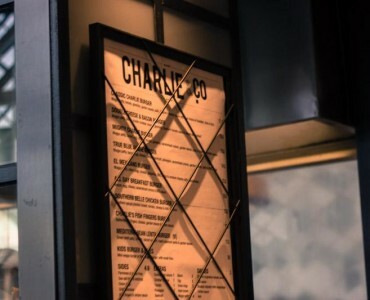 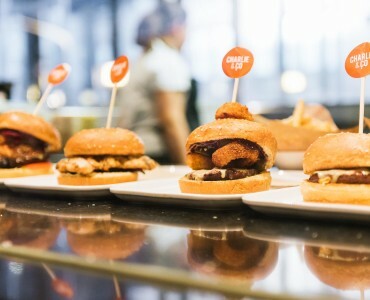 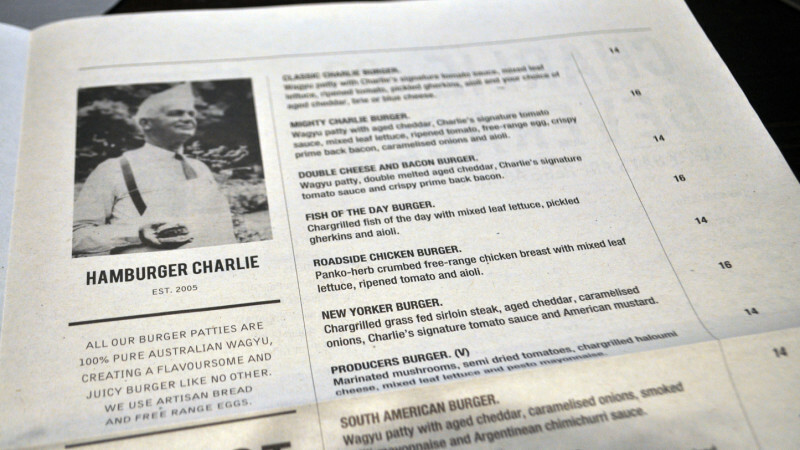 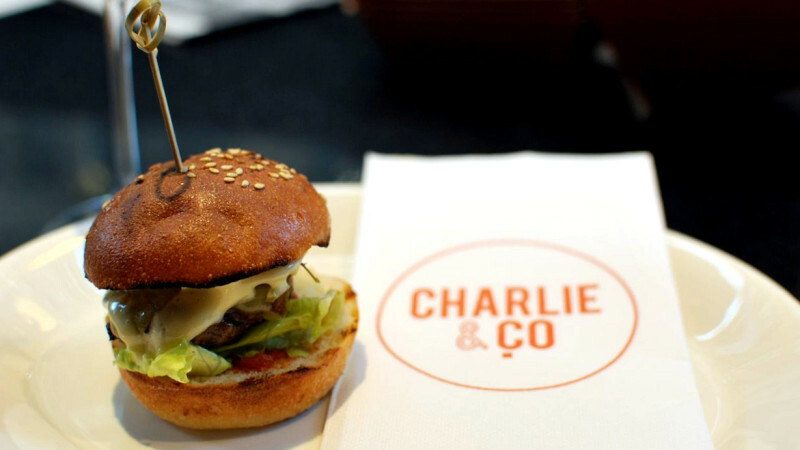 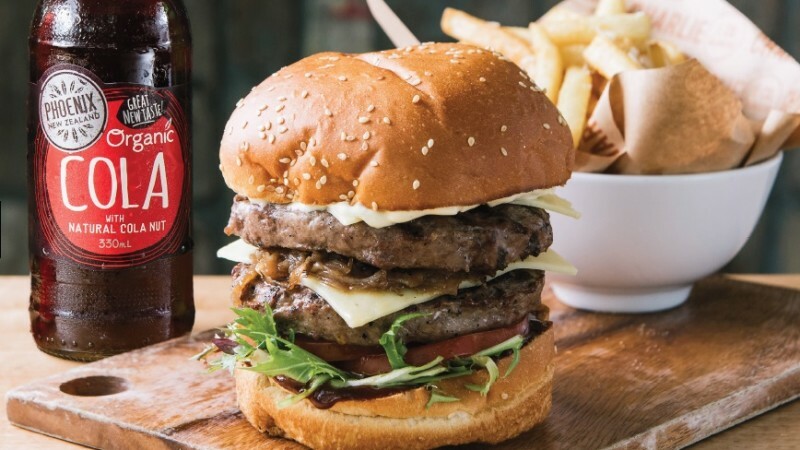 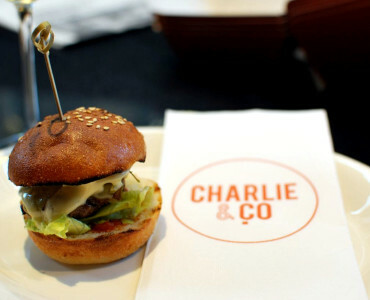 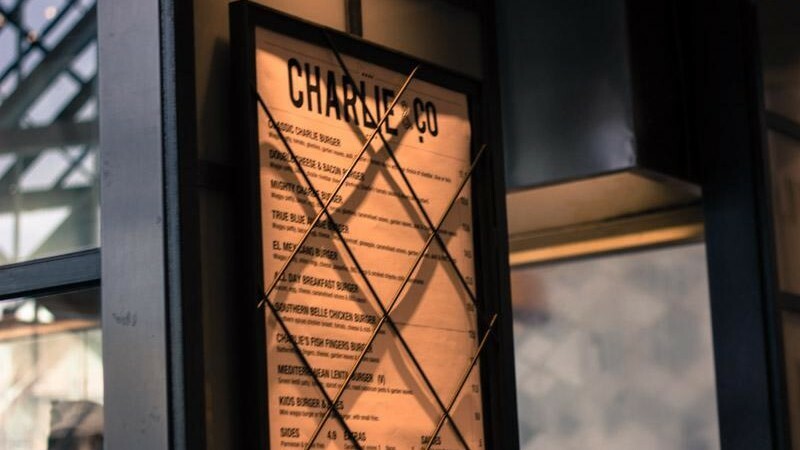 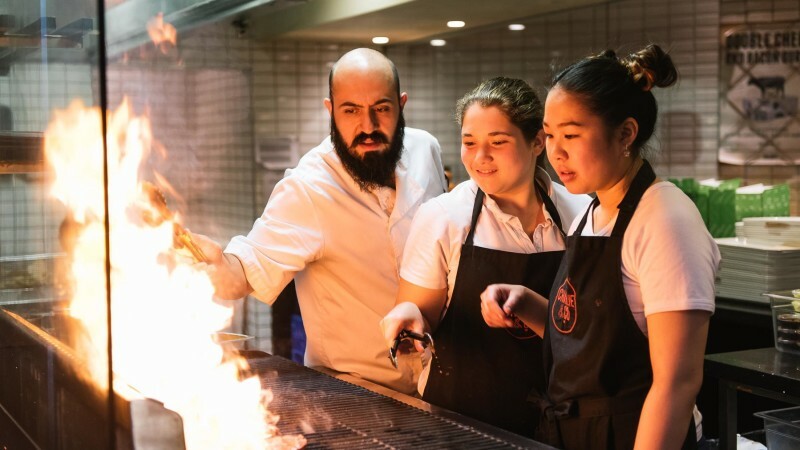 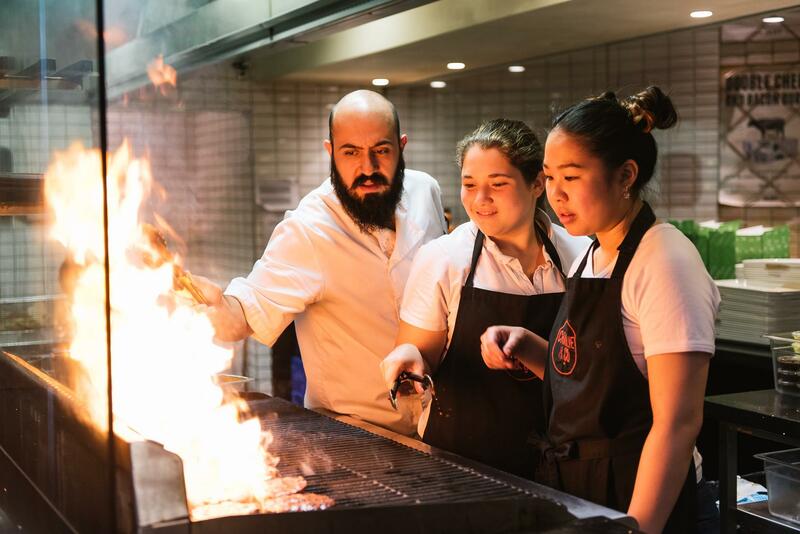 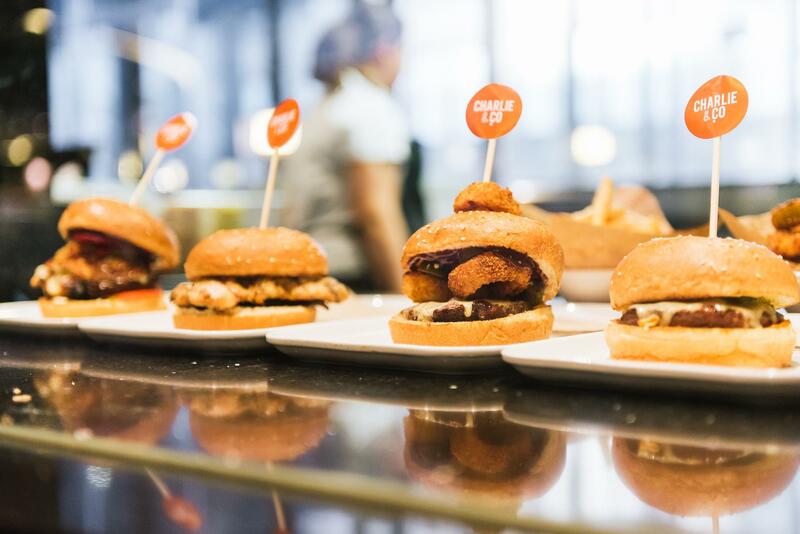 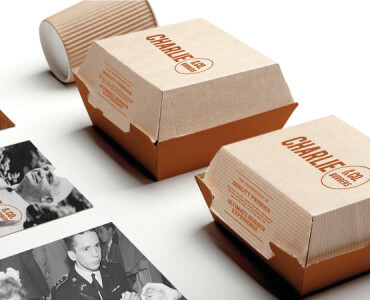 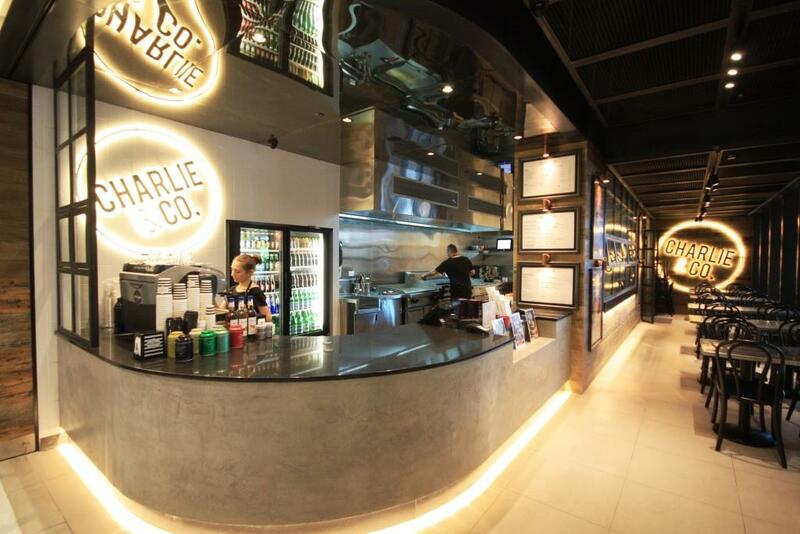 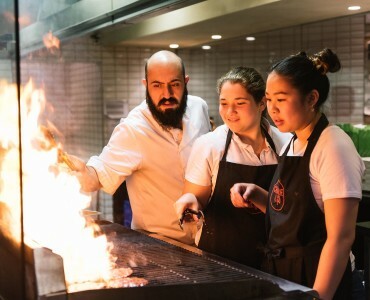 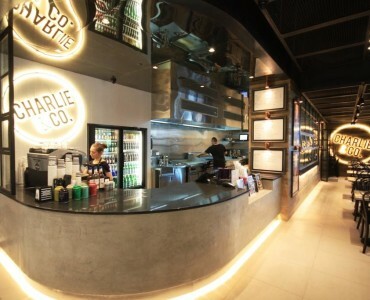 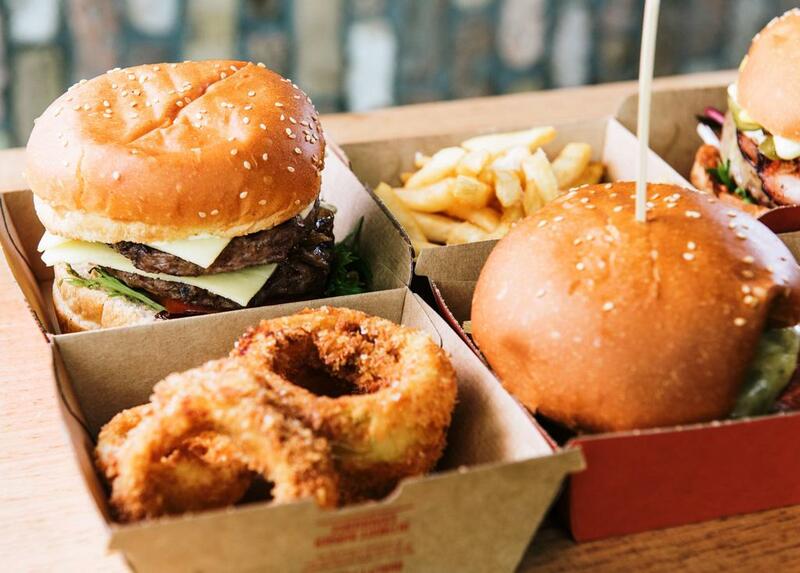 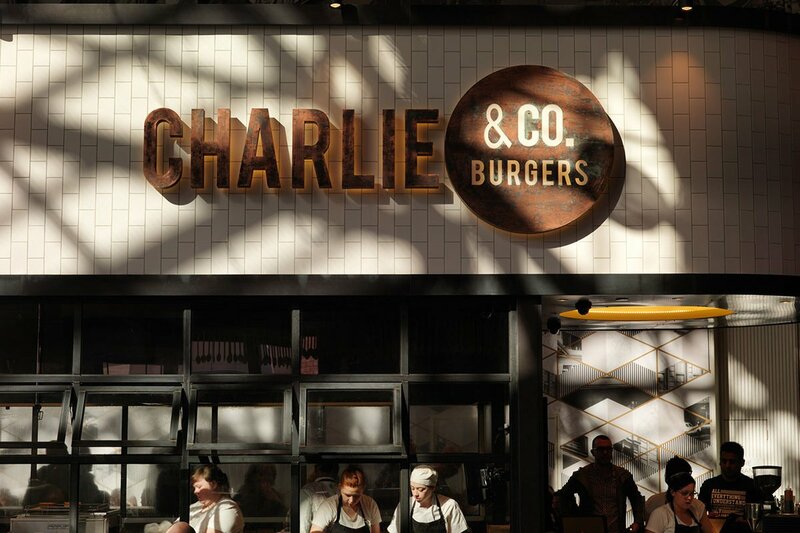 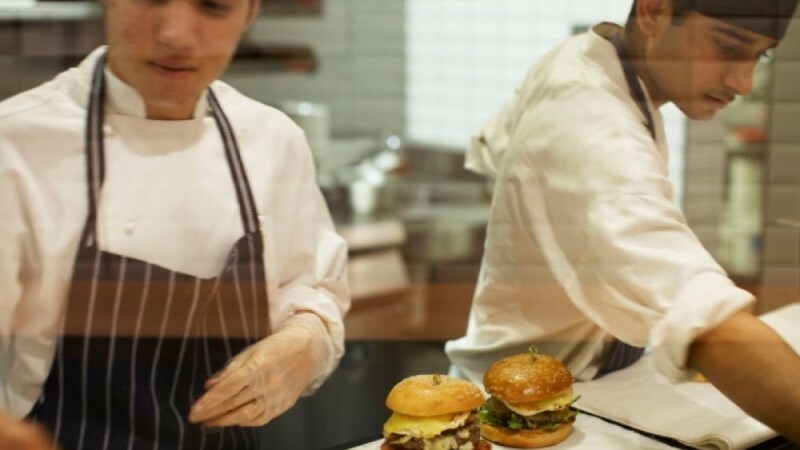 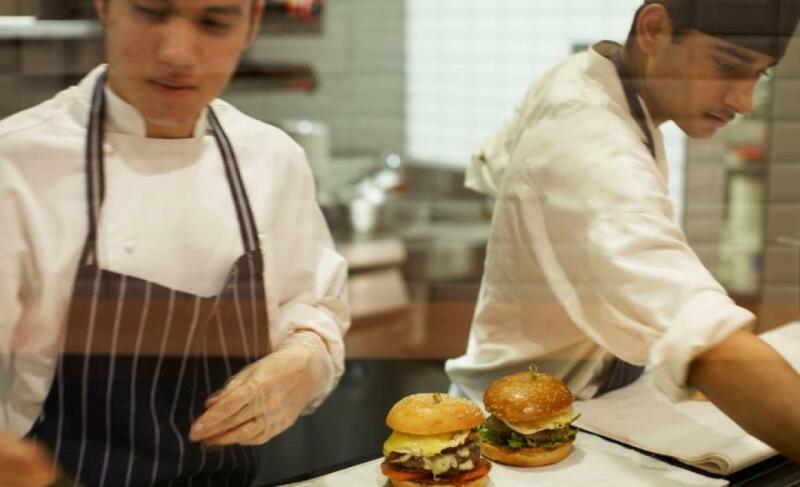 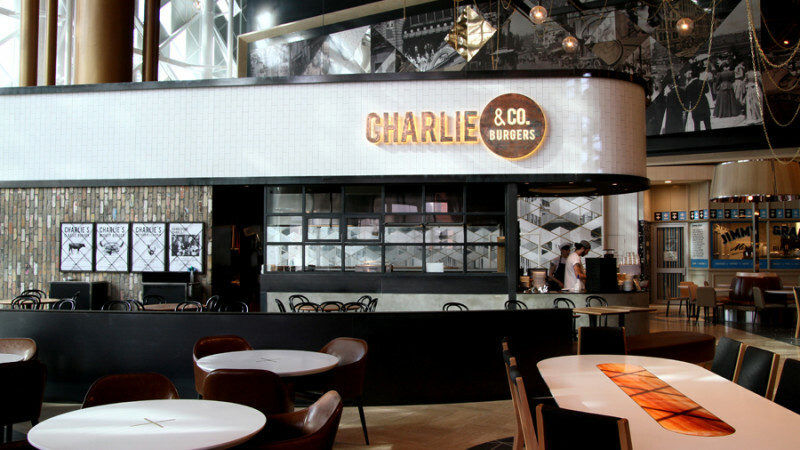 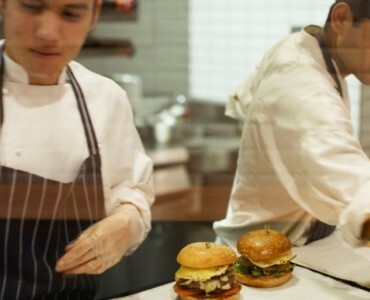 Charlie & Co. was proudly created in Sydney, Australia to ‘bring the good times to the people’ through friendly customer centric service and a revival of the original quality burger experience – creating something special form simple and honest quality produce. 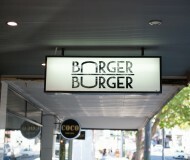 The ‘Co.’is a dedication to all the suppliers and produces that come together to create the ‘not-so’ humble burgers. 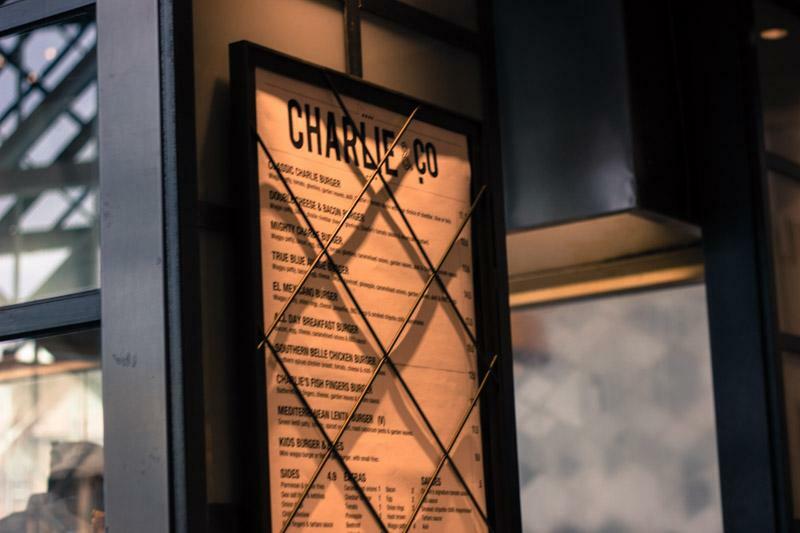 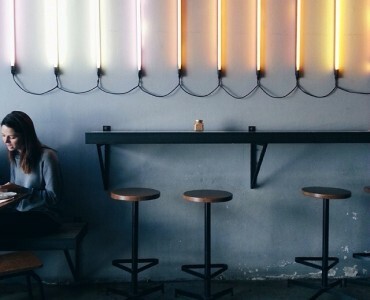 Charlie & Co. strategy is based on catering to our niche markets, maintaining food and service quality, continuously building brand recognition and achieving customer loyalty and repeat business. 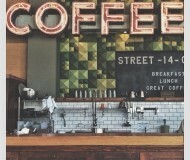 Tenancy schedule, leases and other property documents are available upon request.